Driver distraction causes 80% of crashes and 65% of near-crashes, and unrestrained dogs can be a huge distraction to drivers. In fact, a new survey from PEMCO Insurance Northwest finds that 43% of drivers in Washington think it's more distracting to drive with pets than it is to commute with kids. Given free reign of the space within a vehicle, some pets may take the liberty of sitting on the driver’s lap, placing their paws on the steering wheel, or expressing their feelings through loud barking. 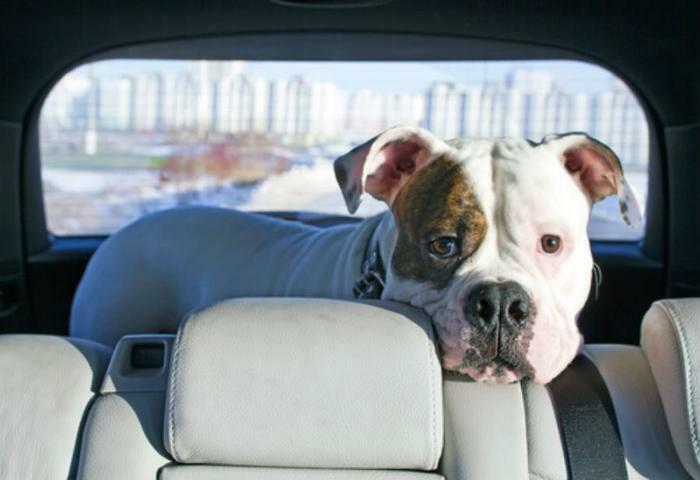 Hitting the road with pets can jeopardize the safety of both two and four-legged passengers. In crashes, unrestrained pets can become projectiles, seriously injuring themselves or others. “So, just like humans, pets need their own special seat belts and other protections to keep everyone as safe as possible on the road,” Wing said. Restrain your pet in a well-ventilated carrier that can be secured with a seat belt. Place pets and carriers in the backseat. Keep dogs from sticking their heads out of open windows. Pets who do so can suffer injuries from flying road debris or insects. Don’t let pets ride in the pickup bed. In a serious crash, even a crated dog has minimal protection, PEMCO said. Check with your vet on issues that might arise from an unhappy animal passenger.